A&B Designstudio and Mitab will present Raster, acoustic panels during Stockholm Furniture Fair 2012. Inspired by contemporary architecture, we have created a flexible, wall mounted acoustic panel in rock wool, a material known for its sound-absorbing ability and aluminium, a recyclable, light weight material. Welcome to Stockholm Furniture Fair, 7-11 February, booth A31: 28. A&B Designstudio presents a new chair together with Klong during Stockholm Furniture Fair 2011. The idea for the chair was born when we met a friend with colourful stockings attached to garters. Her legs looked as if they where attached to the body with buttons. We sought the same simple but magical expression when we designed the chair. 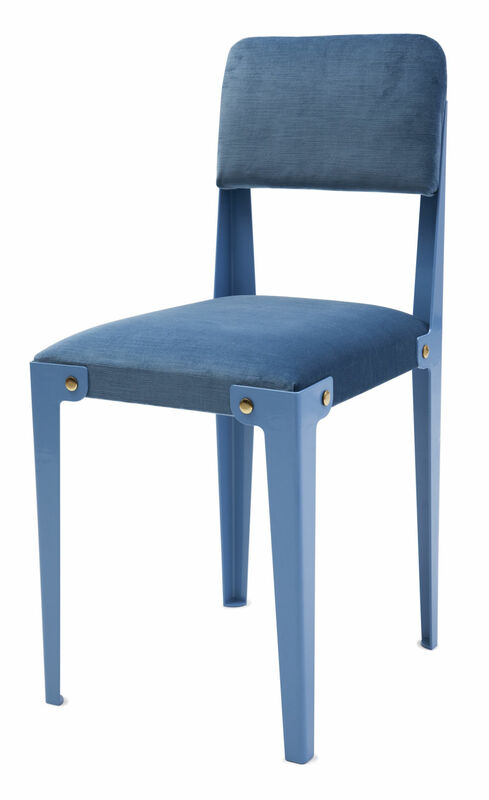 It has an upholstered seat and back embraced by bent metal mounted with large, distinct, brass screws. 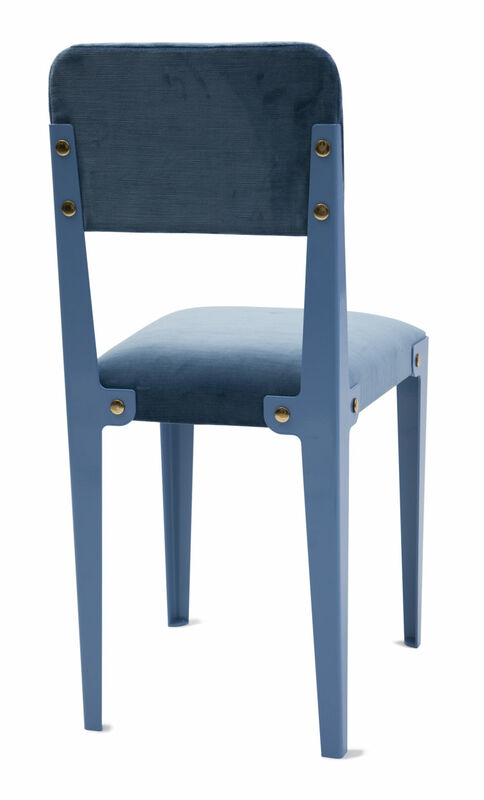 The sharp contrast between the soft velvet and the hard metal is balanced with monochrome colors - which gives the chair an elegant and unique character. The chair is sustainable in many respects, knock-down design reduces transport volume and the choice of materials and quality makes it last and look god through generations. Welcome to try the chair during Stockholm Furniture Fair, 8-12 February, in booth A07: 29. A&B Designstudio has designed a wooden, drop-shaped hook for Normann Copenhagen. A hook that is not just an object to hang coats on. The hook´s strong visual expression and exquisite finish combined form a small piece of art for the wall. 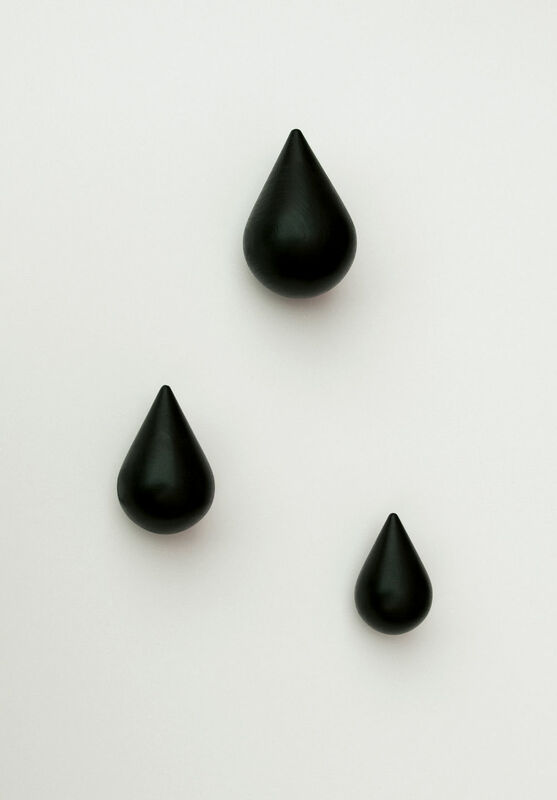 Hang a single drop on the wall or create a pattern inspired by flowing tears or dripping rain, using several Dropit hooks. Available in black at Shop - Normann Copenhagen. A&B Designstudio has been invited by Hiroshi Kawano DESIGN, to exhibit together at Living Design Center OZONE in Tokyo. Hiroshi Kawano DESIGN, Japanese design studio, has been practicing design projects of furniture/lightings/home accessories under his credo; “Always try to find valuable solutions with higher aesthetics.” During his practice, he has been inspired by dialogue with young designers in Europe. At this exhibition, Hiroshi Kawano DESIGN invited four young designers from Sweden and Germany to exhibit together their works and dialogue. Asshoff & Brogård designstudio, Sara Berner and Hannes Gumpp. The exhibition will take place 17-29 November 2011 at Living Design Center OZONE (Living Design Gallery, 7th floor) Shinjuku Park Tower, 3-7-1 Nishi Shinjuku, Shinjuku-ku, Tokyo, Japan. A&B Designstudio has just begun a new collaboration including a hook with a dramatic character. A&B Designstudio has been invited to participate in the exhibition "How to own a corner" by Jimmy S.P.A. in Taipei, Taiwan. 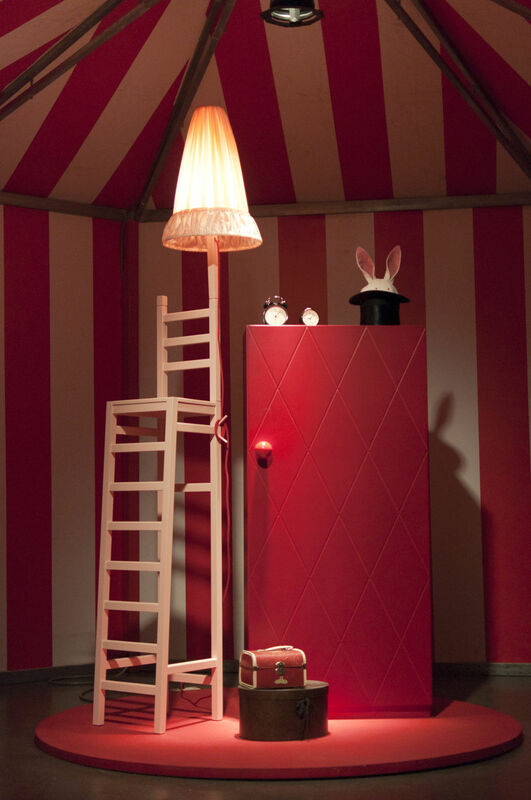 We created a room inspired by a clown character from the children´s book "How to own a corner" illustrated by Jimmy Liao. As a child the book case can be a block of flats, the living room rug a picnic blanket while the clean sheets on the washing line creates an entire city of winding streets and skyscrapers. These places are corners of the world where the everyday life transforms into a world of fantasy. Inspired by the child ́s way to use their surroundings in their own games, we created a room with bright light cones where furniture and toys turned into wondrous magicians, silly clowns and tame animals piled in balancing pyramids. The exhibition is open 2010.12.22 - 2011.03.27. A&B Designstudio is one of Sweden's ten most interesting young designers who will check in at Hotel Birger Jarl during Stockholm Design Week, 9-14 February 2010. A&B Designstudio and Maze int. presents Kite during Stockholm Furniture Fair 2010. 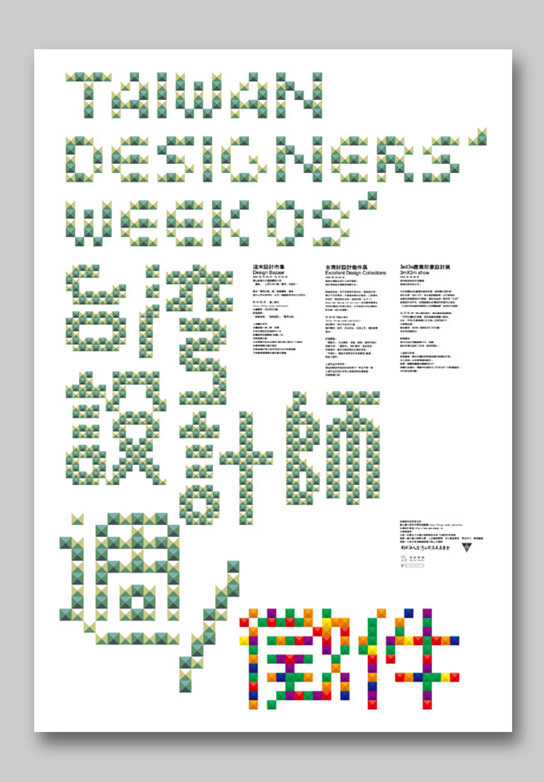 Asshoff & Brogård Designstudio has been chosen to exhibit at Taiwan designers' week 2009. Huashan Culture park, August 28 - September 6. Starting off with scales the Swedish design duo Asshoff & Brogård shows new products that would fit in a suitcase but creates magic in a 18 square meter large room. Greenhouse will be exhibited at "Kitchen Ecology" during "Dwell on design", June 26-28, 2009. "Kitchen ecology: recipes for good design". This curated group show will express subjects and details of our kitchen environment by analyzing the ongoing conflict of ecology and consumerism. It will feature works from the freshest young and upcoming international designers, exploring ways to tweak the basic ingredients to produce the most eco-friendly, energy efficient models possible. 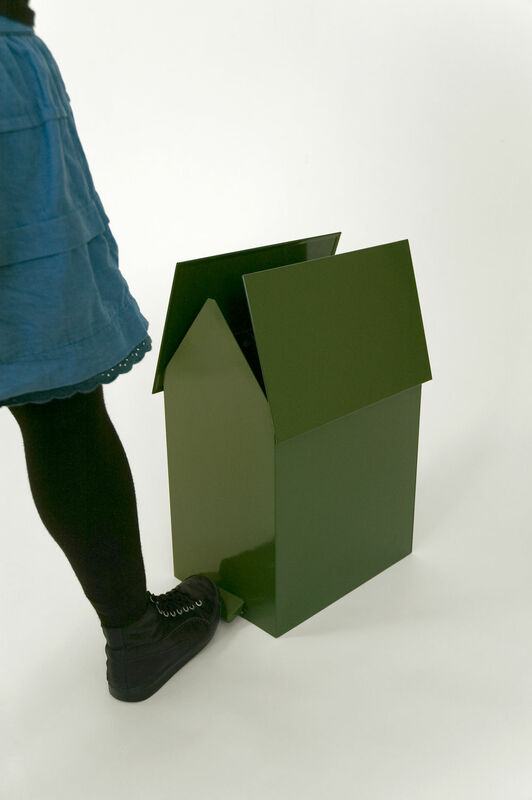 Asshoff & Brogård's contribution is Greenhouse - a paper bin with the shape of a house where the porch is a pedal. When you step on the porch the roof opens up. It comes in different sizes to fit different types of garbage boxes and sorting. Greenhouse is a beautiful way to store and sort your garbage. It fits both at home and in office spaces.